Realtors, are you ready to share your knowledge? For now, most leagues are small and regional but the Drones Sports Association and Drone Racing League want to go professional. 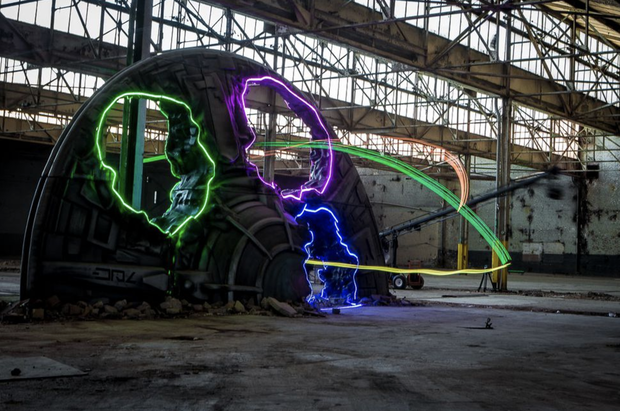 Interest in the sport is increasing, ESPN recently signed a deal with the Drone Racing League (DRL) and Bud Light has signed on as the title sponsor for DRL tryouts. However, drone officials are having a hard time determining how to make drone racing a spectator sport. Pilots are standing stock-still in their goggles and drones are little more than large buzzing flies to spectators. Leagues are currently experimenting with LED light decorations for drones and obstacles to give the viewer a better idea of what’s happening. ESPN will be airing 6 races of the 2017 Allianz World Championship in June. This entry was posted in Drones.